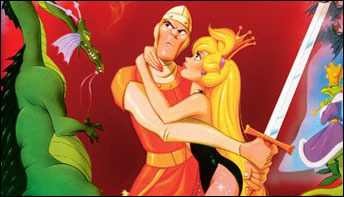 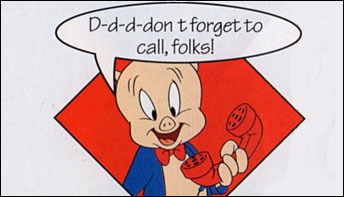 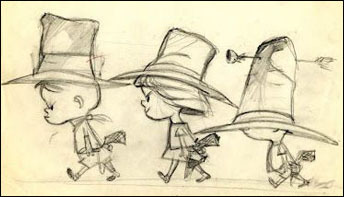 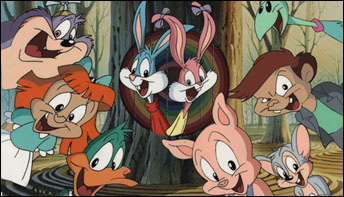 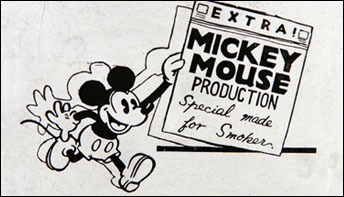 In 1990, it was announced that Chuck Jones was actively involved in new projects where Jones would have both creative control and equity in the characters he would create. 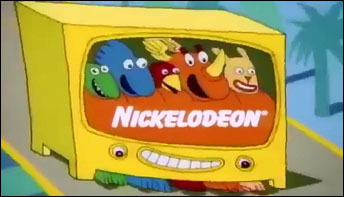 In 1991, Nickelodeon tested several animated pilot films that never made it to air. 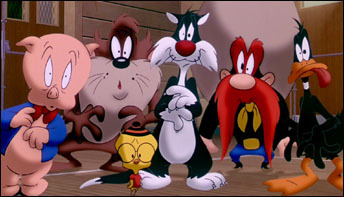 None of them tested well with a kids. 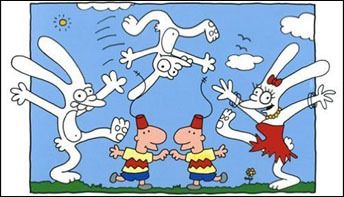 Nickelodeon instead selected Rugrats, The Ren and Stimpy Show and Doug. 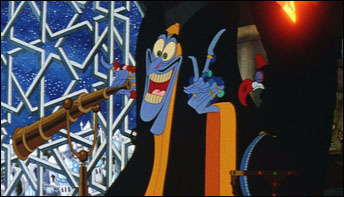 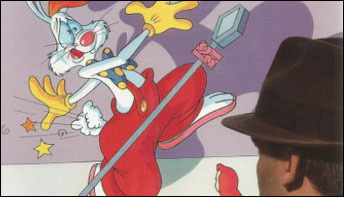 Gary K. Wolf told a reporter that he sold the movie rights to Who P-P-Plugged Roger Rabbit, the sequel novel to his previous book, to Walt Disney Studios.